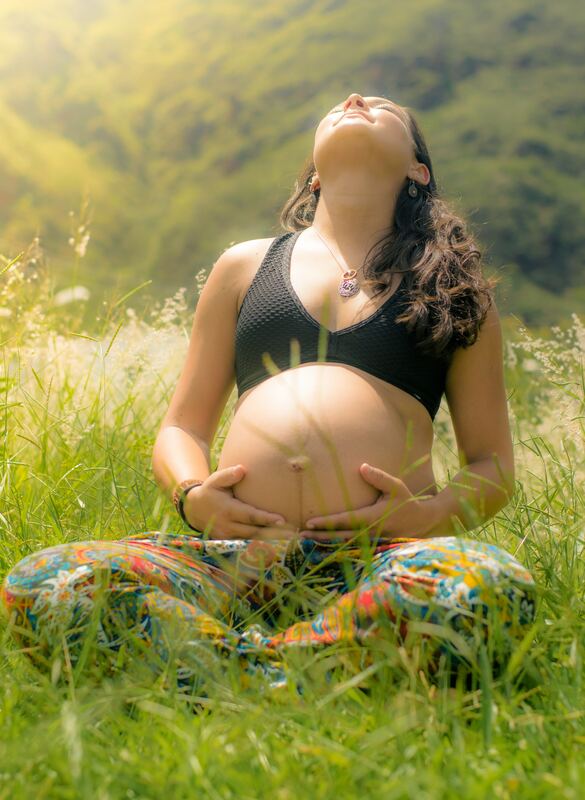 Hypnobirthing Practitioner, Vicki Hobbs, from Hypnobirthing Centre WA shares how women can have a positive, calm and relaxing childbirth, just by incorporating techniques such as self-hypnosis. For most of their lives, women have been bombarded with negative stories of other women’s birth experiences or what they see on TV or in movies. They have been conditioned to believe that excruciating pain is associated with labour; and because of this, many women fear giving birth. Additionally, if they have already experienced a traumatic birth they generally have fear associated with their next birth. This fear creates tension of the muscles, which then creates pain that generates more fear, so this creates a cycle that inhibits their body from performing a normal physiological function. The result is exactly what they feared most – long, painful birthing or unnecessary intervention. Self-hypnosis in childbirth can prepare women for birth without fear or tension, enabling her body to function as it was designed to. Hypnobirthing techniques include self-hypnosis, relaxation, affirmation, visualisation and breathing exercises that fully prepare and empower a mother to birth confidently, regardless of whether she has chosen to birth in a hospital, at home, a birthing centre or even if she is having an elective caesarean, or even if special circumstances arise unexpectedly. 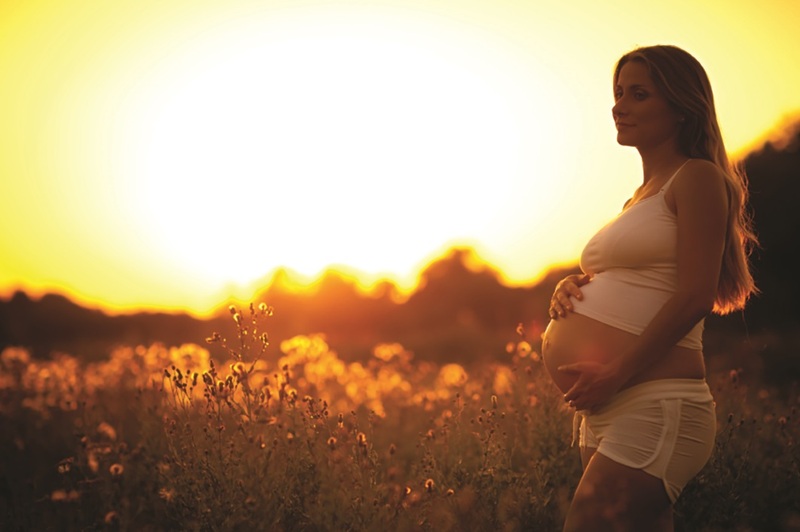 During hypnobirthing classes, women are taught to release fear using hypnosis and conditioning of their mind. They are taught to release their bodies’ most powerful healing hormones, the endorphins, which are said to be up to two hundred times more powerful than morphine. Expectant mums learn to trust in themselves and their bodies and they are prepared no matter whatever turn their birthing takes. Hypnobirthing doesn’t set up any unrealistic expectations for birthing. Partners also play an integral role in helping the mum to relax, offering support and positive reinforcement, asking questions of medical caregivers and advocating for whatever decisions they make together. What do child birth and horror movies have in common?